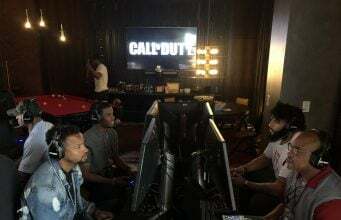 In an interview with GamesBeat, Activision’s CEO, Eric Hirshberg, has confirmed that Call of Duty: Ghosts will integrate the new Kinect 2.0 voice commands feature. This is a first for a Call of Duty game. 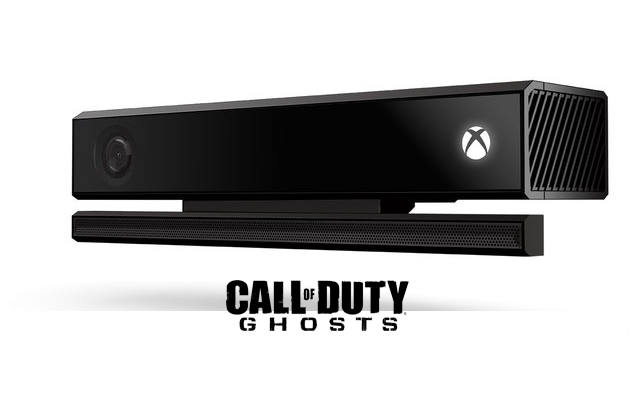 Black Ops 2 only works with Kinect’s camera to live stream – not with the voice commands. I made a passing comment that you’re going to see voice integration, voice commands via Kinect, which is something that we haven’t done in the past with Call of Duty. We think the improvements to Kinect really excite us because of the level of responsiveness and detail. I thought that the demo they did with the voice commands on television, the instant changing between games and music, was really compelling. You’ll see more of this coming from us as we get closer to the launch. You heard us reference the fact that the downloadable content will be available first on Xbox, which is something that we’ve had in the past. I don’t have more announcements other than that except to say that we’ve had a great partnership with Microsoft. They’ve been incredibly supportive in helping us build this franchise. We look forward to continuing that. I typed “Modern Warfare 4” into Google and saw that there were 122 million search results for a sequel that doesn’t exist.